Thank you! 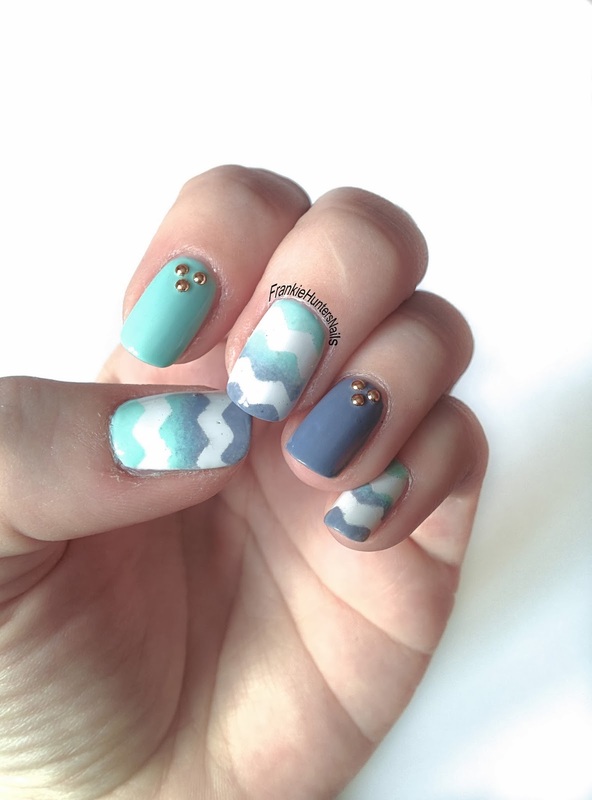 I already added you to my bloglist as well, your nail art is awesome! 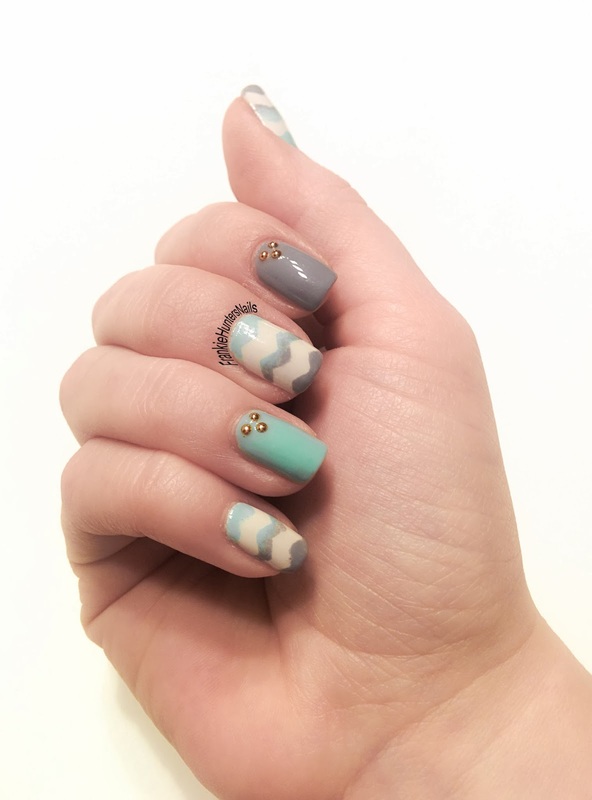 Wow, these look so cute, I love the color combo you chose, I tried using craft scissors to cut tape, but it always end up uneven. But you did a great job, Franziska! You can't imagine how much tape I threw away, because it was uneven or ripped while cutting. My best advice: patience (and a lot of tape =) ). I always use this tape: http://moneysavingmom.com/2011/04/11-scotch-magic-tape-printable-coupon-free-at-walgreens-0-29-at-target.html . No, thank YOU for guest posting! These were beautiful :) I definitely will when I get my nail polish back!